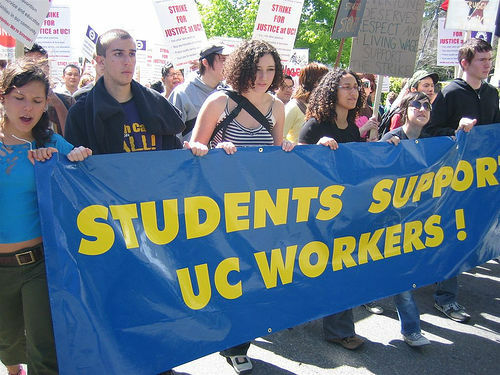 One thousand two hundred university campus service workers are planning a five-day walkout, and those are just Berkeley’s numbers. The strike-in-planning will take place at University of California campuses statewide. Golden bears, baby bears, banana slugs and–whatever, all the other guys, too–must unite! Ninety-six percent of our beloved service workers qualify for public aid (e.g. food stamps, child care and housing subsidies). 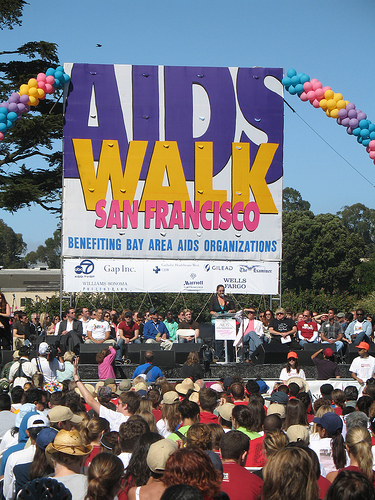 On Sunday, July 20, a huge, campus-wide team of UC Berkeley students, faculty and staff will walk it out for a good cause–the San Francisco’s AIDS Walk. Join the Cal team (listed under University of California, Berkeley – 0087), or start your own in order to raise money for the San Francisco AIDS Foundation and other Bay Area HIV/AIDS organizations. 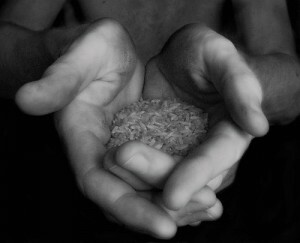 Prefer to get your hands dirtier? Save the Bay will host several Wetland Restoration Project events in the next two months, including one tomorrow.